until my heart shall cease to beat. With you, I am whole. still waiting to be free. and inclusion becomes just a forgotten word. where people who are just like us are no longer seen nor heard. a gift from you that’s become our secret to keep? 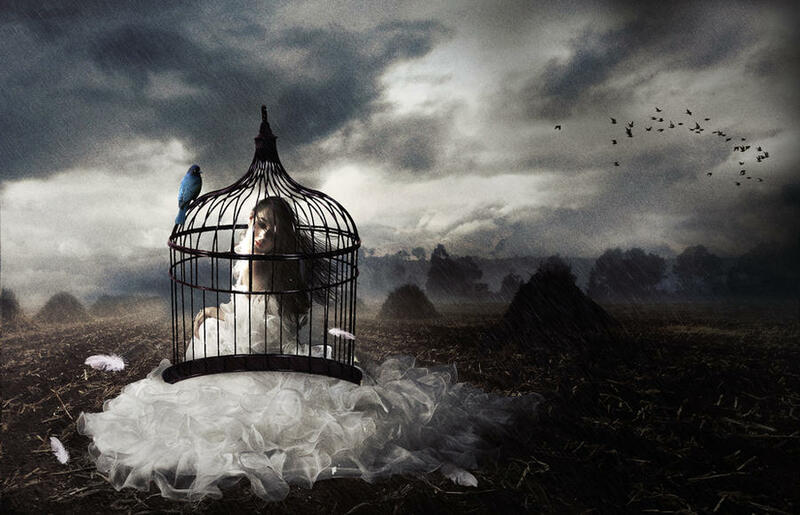 step out of its cage. and now she can no longer be deceived. my touch, the balm to the darkest desires you can’t name.